Field trip departs/returns Crown Promenade and includes catering and transport. The Fashion Capital is the southern hemisphere’s largest shopping centre and a world-renowned fashion and entertainment hub for local and international visitors. 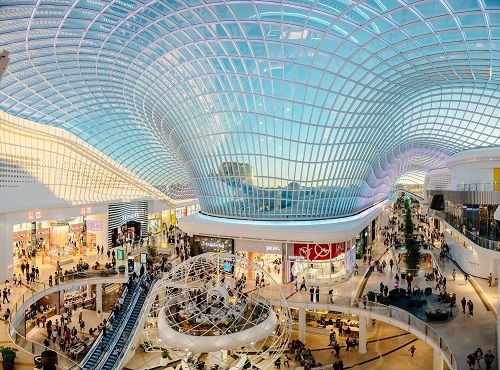 An all-encompassing retail experience, Chadstone features over 550 stores, designer boutiques and more than 30 luxury brands. We offer the very best in food, with gourmet providores and fresh food specialists, as well as an impressive line-up of international restaurants, casual dining eateries and quick bite options. We love to entertain, and visitors looking to extend on their shopping experience can: sit back and relax in our HOYTS Cinema Complex; and visit Australia’s first and only LEGOLAND Discovery Center. You will hear about the changing face of Chadstone from its 1960's beginnings to the recent $660 million expansion completed in 2016. 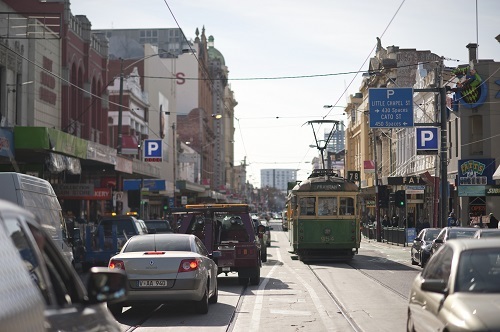 Chapel Street is an iconic Precinct known globally as the place to shop, eat, and drink in Melbourne. 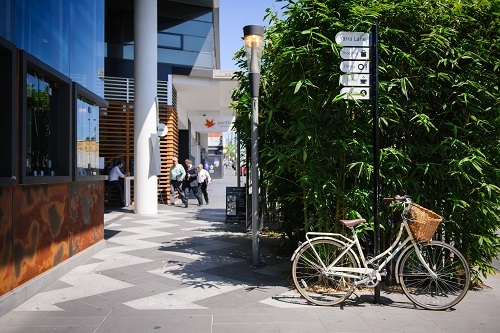 Spanning South Yarra, Prahran & Windsor, and the Chapel Street Precinct has distinctive shopping and hospitality spaces. From high-end to high street, independent fashion labels, vintage, bespoke and boutique – the Chapel Street Precinct is a retail destination is that unparalleled in uniqueness. To complete with the rise of mega-malls, with mega marketing budgets, the Chapel Street Precinct Association gives Chapel Street a distinct and bold voice, focusing on cheeky, cut through marketing and events, a strong digital presence and injections of excitement and buzz into the Precinct. Cato Square is the $60+ million transformation of the old Cato Street car park in Prahran into nearly 10,000m² of multifunctional urban parkland with underground car parking. 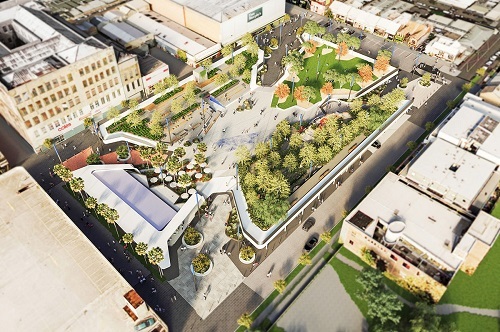 When completed in 2019, Cato Square will provide urgently needed open space for passive recreation, events, festivals and markets in Prahran and will 20 per cent more car parking spaces for shoppers and retailers in the surrounding Chapel and Greville Street precincts. Cato Square will become an iconic cultural and recreational destination for residents, traders, shoppers and visitors to Stonnington, with spaces for quiet contemplation or vibrant community events. From warehouses to high density mixed use, dramatic changes have occurred over the last decade or so in the Forrest Hill precinct. Identified by State and local policy to accommodate a significant amount of growth, Forrest Hill’s planning framework has allowed investment and new community in the area to flourish. 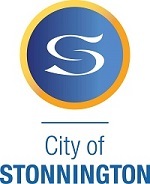 Hear about the successes and lessons learnt from the development of this precinct.